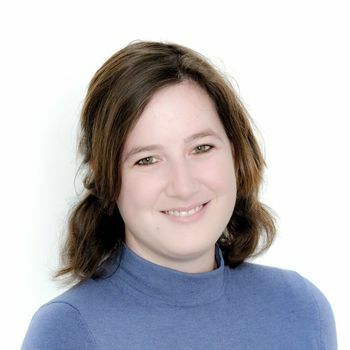 Spend four memorable days exploring the markets, as well as the many other sights of this historic south-German city with its spectacular medieval castle, narrow cobbled streets and the enticing smell of gingerbread wafting through the air. 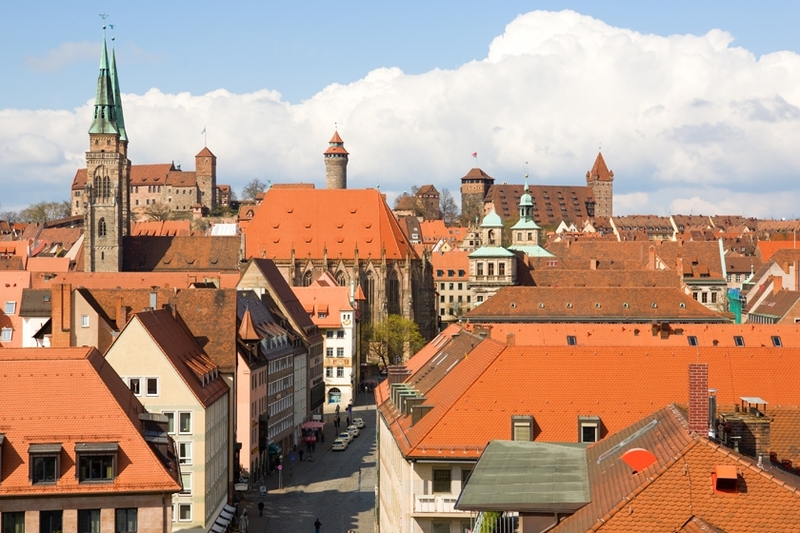 Today you will enjoy a 3 hour walking tour of Nuremberg, visiting the old part of the city where the majority of the tourist attractions can be found. 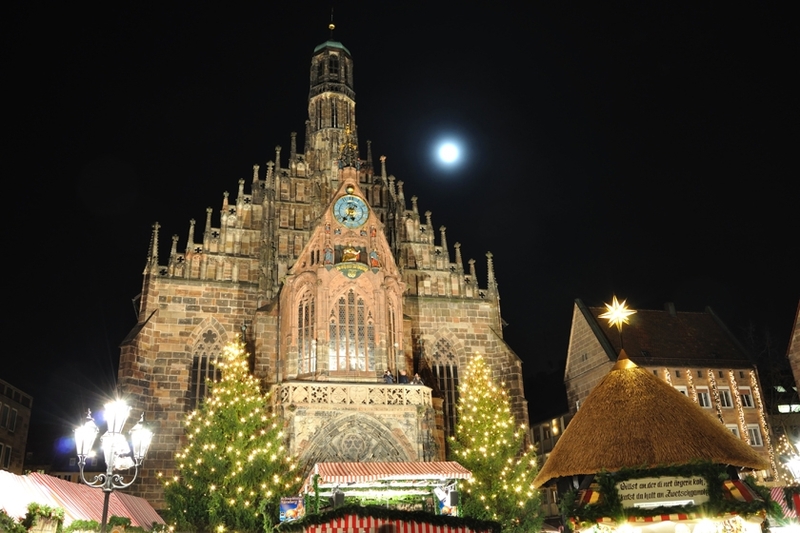 You have a free day at leisure to explore the wonderful Christmas Market in Nuremberg. 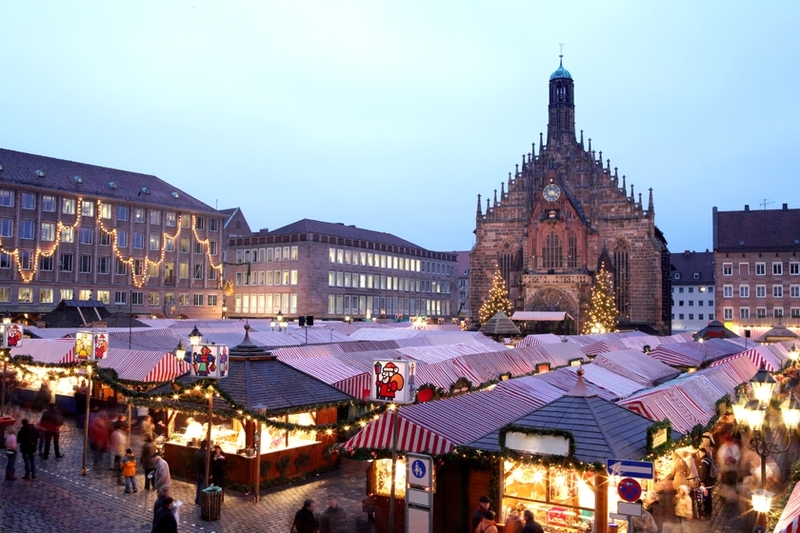 The Christkindlesmarket is the most famous of Germany's markets, with almost 400 years of history, the market draws more than 2 million visitors a year. After breakfast, transfer to the airport for your flight to the UK.